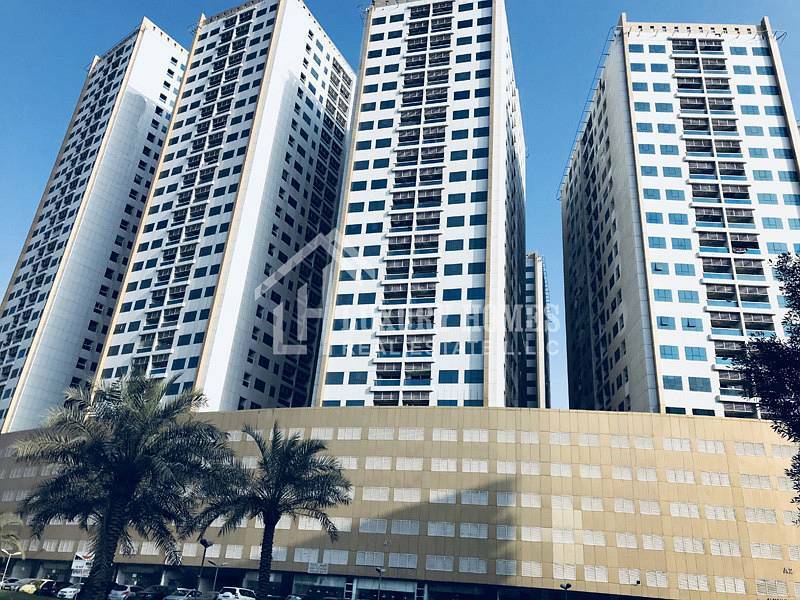 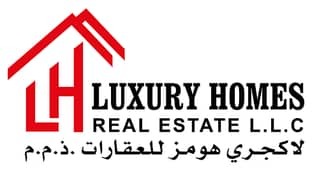 Spacious One Bedroom Flat in Ajman Pearl Towers located, close to the Ajman City Center is available for rent, Ajman. 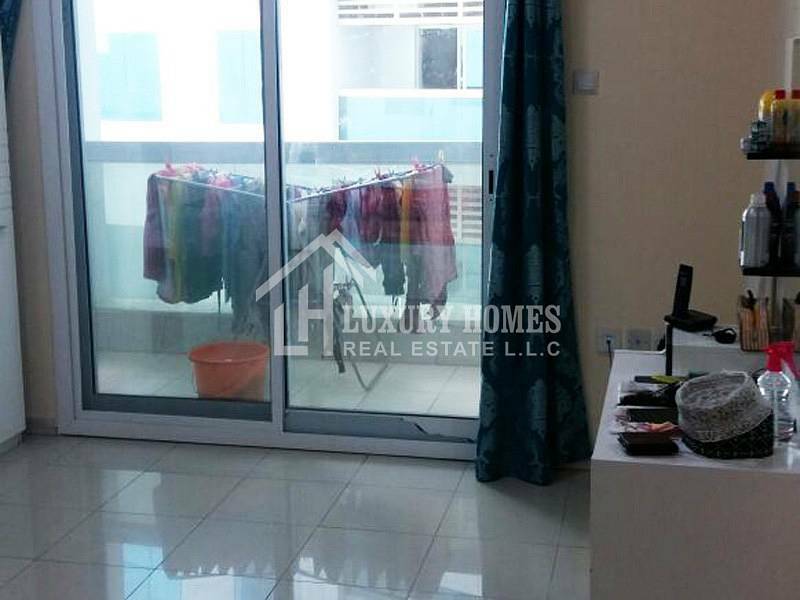 This flat is well-maintained & at ready to move condition. 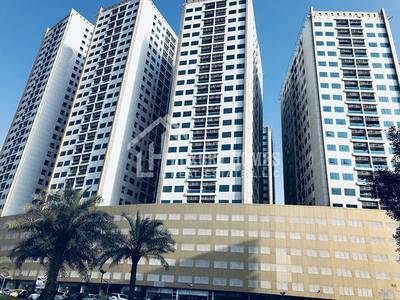 Ajman Pearl Tower is located at the prime location providing easy access towards Sheikh Zayed Road. 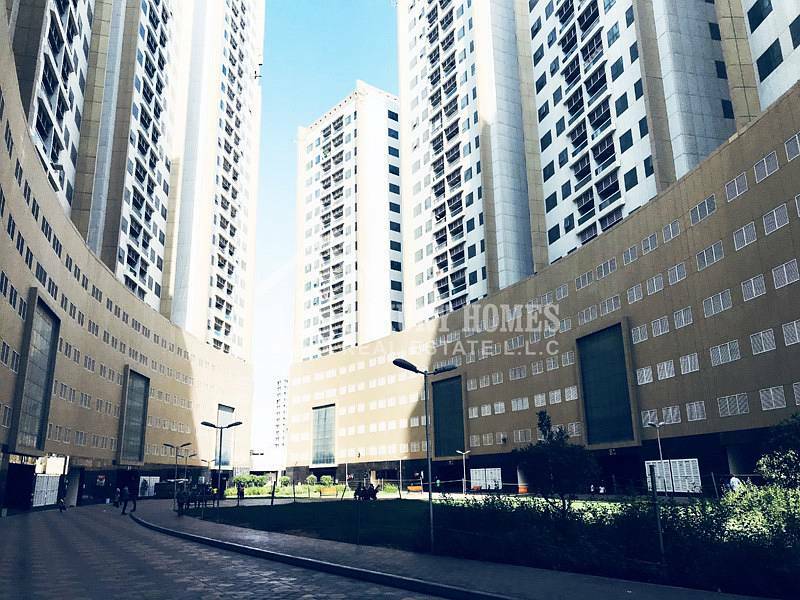 Pearl tower is furbished with all the requirements for the residents such as Open-Park, Kid's Playing Area, Security Staff, Hypermarket, Medical0Pharmacy, Private Car-parking space etc.